Many teens who head off to college and stay in the dorms will be living away from home for the first time. While dorm life can be a lot of fun, it typically offers only the bare minimum: a bed, bathrooms, a food plan, and laundry facilities. The rest is up to you. Because dorm amenities are usually so minimal, there are some essential items you will need for your daily activities. Few dorms have private baths. Instead, dorm living often means communal toilets and showers. In many cases, the showers are a walk down the hall from your room. Therefore, the following items are necessary. Personal toiletries such as makeup, hair gel, moisturizer, etc. While you can get by without the following items, having them may make your time in the dorms more enjoyable. Even if you have a meal plan, you'll probably want snacks from time to time. 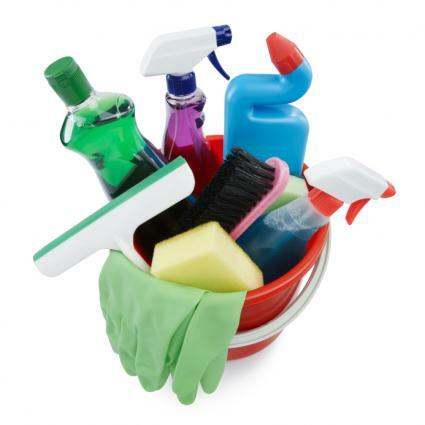 The following items are great for dorm rooms. A dorm refrigerator typically fits underneath a desk and can be used to store small food items, leftovers, and cold beverages. 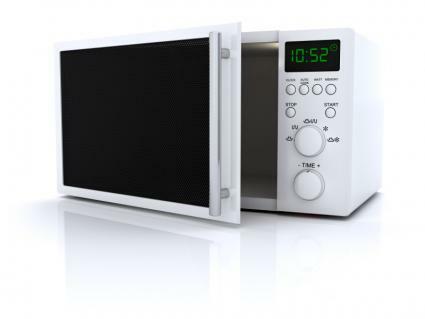 A small microwave allows you to heat foods, pop popcorn, or prepare hot beverages. A set or two of dishes and silverware allows you to eat the occasional meal in your room. A travel mug allows you to carry your beverage of choice to class or around the dorms. A water bottle is a great way to stay hydrated. Chip clips can help you close opened packages. A can opener allows you to make a quick meal or midnight snack such as a can of soup. Storage space is limited in dorm rooms. Typically, you will have a bank of drawers and a small closet. Therefore, it's important to use valuable space for storage. Stackable storage bins can be arranged around your room to create more storage. Hanging storage, such as a shoe tree, can make the most of vertical closet and wall space. Roll away storage carts can double as bedside tables. Closet door organizers allow you to store toiletries and other items neatly. Dorm rooms can be pretty plain, so it's up to you to jazz it up. Consider the following decor items. Decorative comforter and sham sets brighten up your bedding. Colorful throw pillows turn your bed into extra seating. A message board allows dorm mates to leave messages on your door. Bulletin boards and push pins allow you to put up pictures and other meaningful items. A throw rug can add warmth to the space. Wall decor allows you to bring personality to your dorm room. Decorative task lighting creates ambience and adds color. If you know who your roommate(s) will be, you can coordinate on the big items so you don't wind up with two of something that takes up valuable space, like a microwave or refrigerator. You can also coordinate with your roommate on decor and other space saving options. By coordinating with roommates and bringing all the items you need, you'll be well on your way to comfortable dorm living.